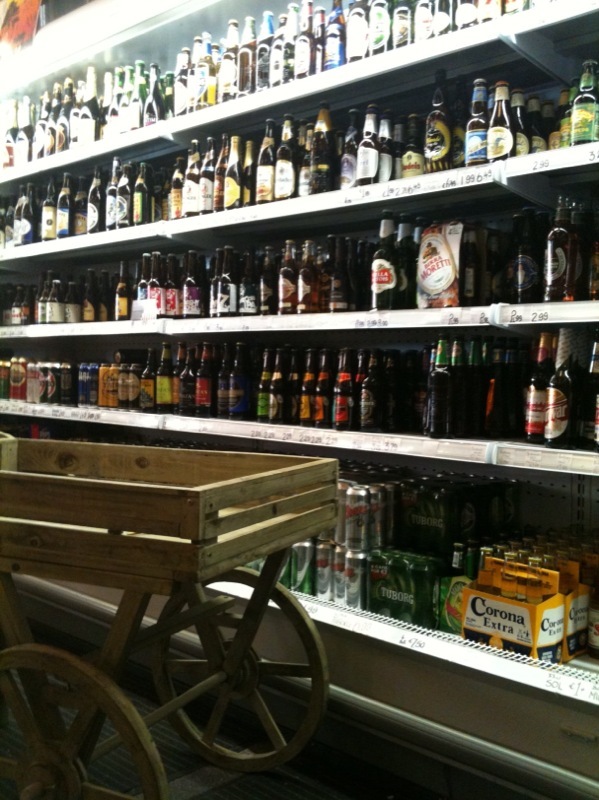 Deveneys of Dundrum: Delivery service. Deveney's of Dundrum deliver nationwide. 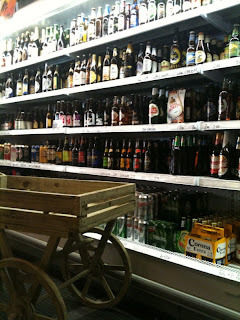 All beer, all quantities, all over Ireland. Delivery per 20x500ml Bottle c/s = €9.50 incl.Vat. Delivery per 20x500ml bottle c/s = €7.90 incl.Vat. Every additional c/s to same address = €4.30 incl.Vat.